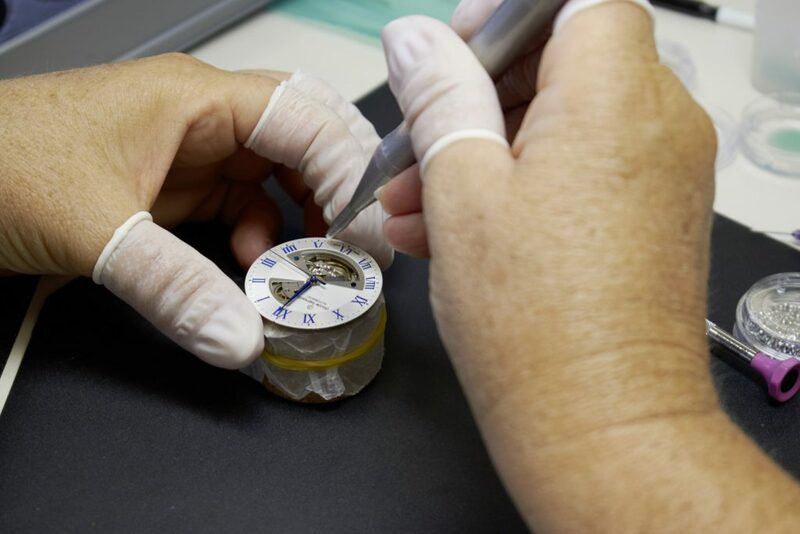 Each and every detail of each and every timepiece, whether technical or aesthetic is equally important. 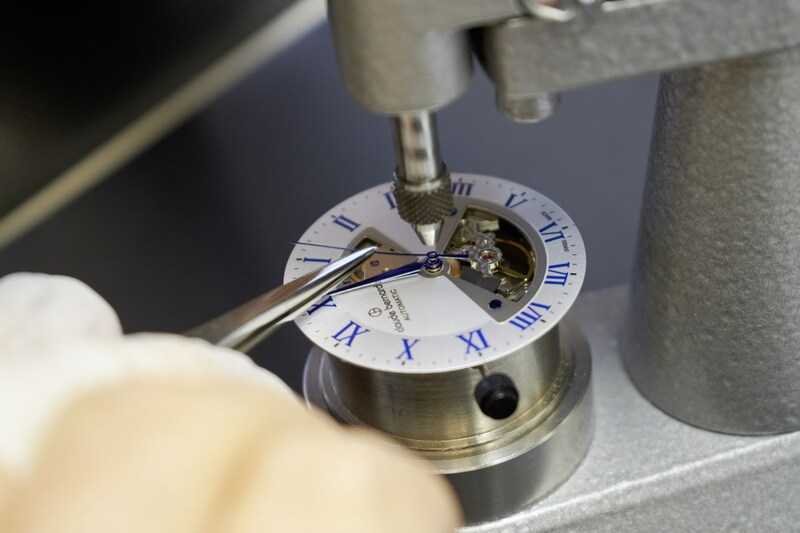 One of the few remaining independent Swiss watch companies, Claude Bernard has produced quartz and mechanical watches at its building in the picturesque village of Les Genevez in the Swiss Jura. 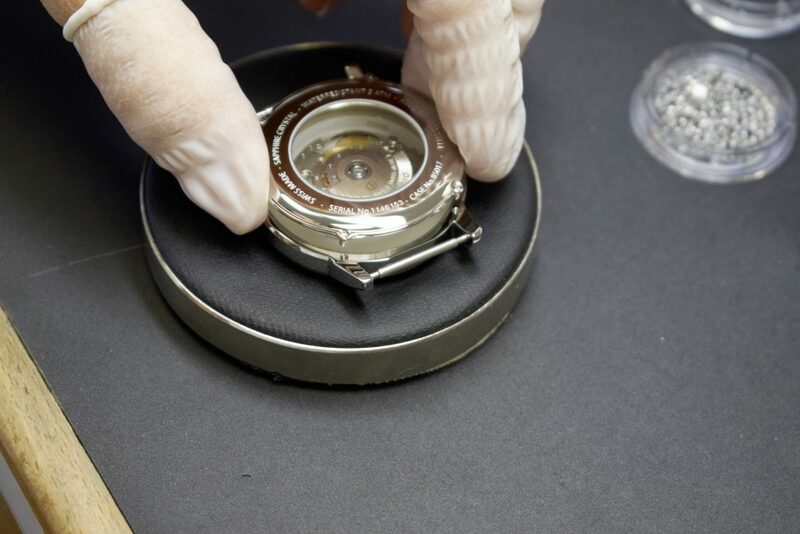 The watchmakers at Claude Bernard are dedicated to producing high quality timepieces with intricate mechanical and quartz workings, superior reliability and functionality. 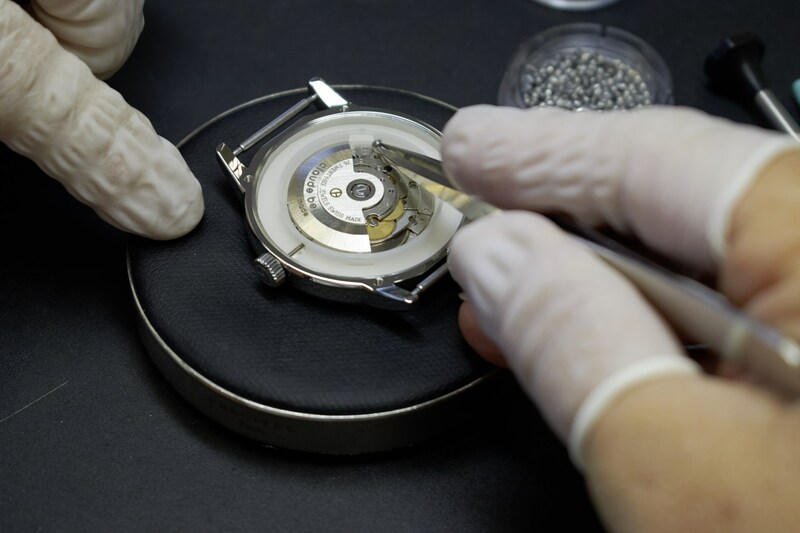 Claude Bernard is one of the last few Swiss independent family-owned businesses. True to its heritage, the brand stands out its creativity, its watch-making know-how and its independence of mind. Performance and emotion: this is what Claude Bernard is willing to share with you, its worldwide clientele. The brand Claude Bernard brings together all the elements of tradition of the Swiss watchmaking industry. Precision, quality, reliability and the technical nature of the materials are among the many standards that the Les Genevez-based company combines with aestheticism and refinement in the creation of its models. 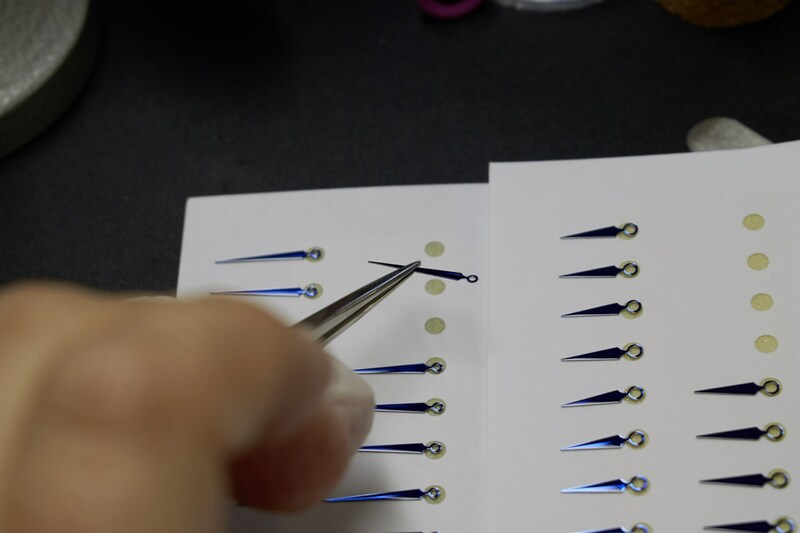 Claude Bernard timepieces are manufactured from the finest materials, to the highest standards, by the most talented watchmakers. 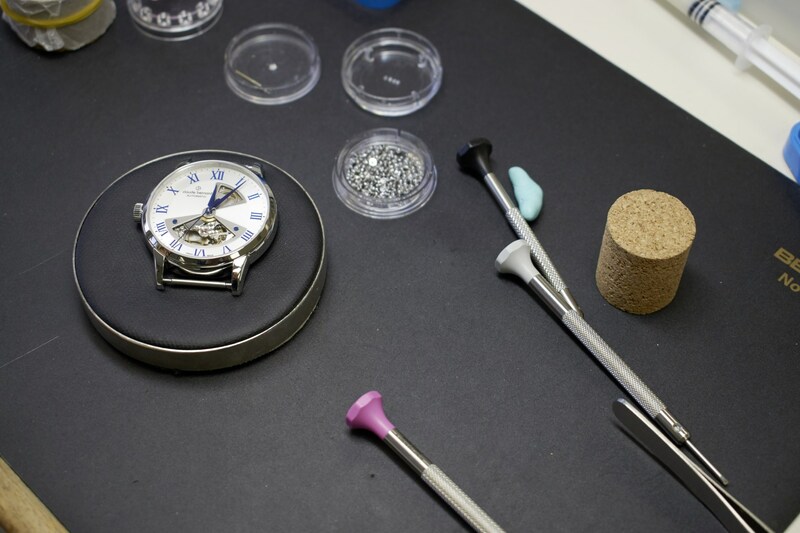 Here at Claude Bernard we have a passion for creating beautiful, high quality watches with impeccable finish. Right from the conception of a new model, we take the utmost care over even the smallest details and parts that make up your watch, to guarantee your complete satisfaction, in regards to both the design as well as the comfort on your wrist.